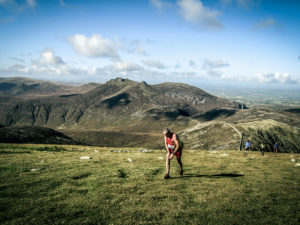 The Flagstaff to Carlingford race starts @11am tomorrow. The bus for the start leaves @10.30. Make sure you are there in plenty of time to catch the bus.